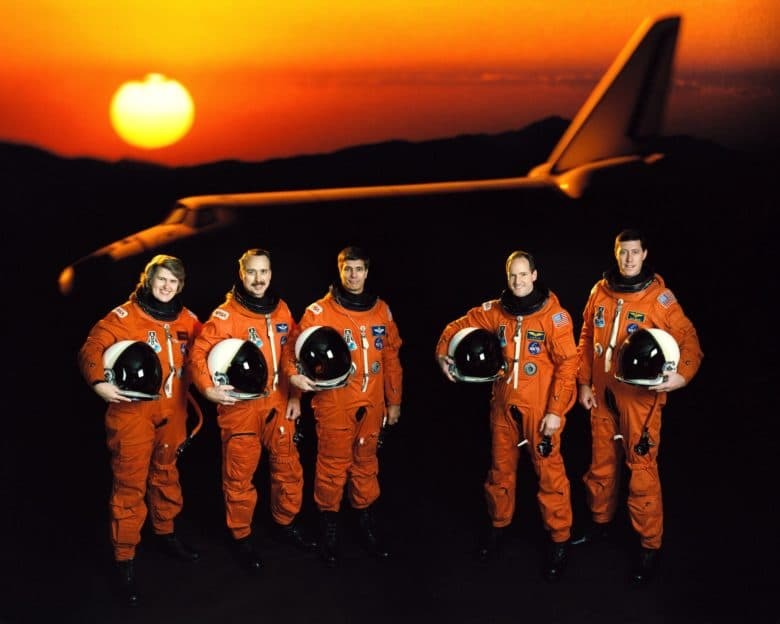 This space shuttle crew sent the world's first email from space. August 28, 1991: The first email is sent from space using a Macintosh Portable and AppleLink software. Want to know which app to download for everything you need to know about this week’s total solar eclipse? 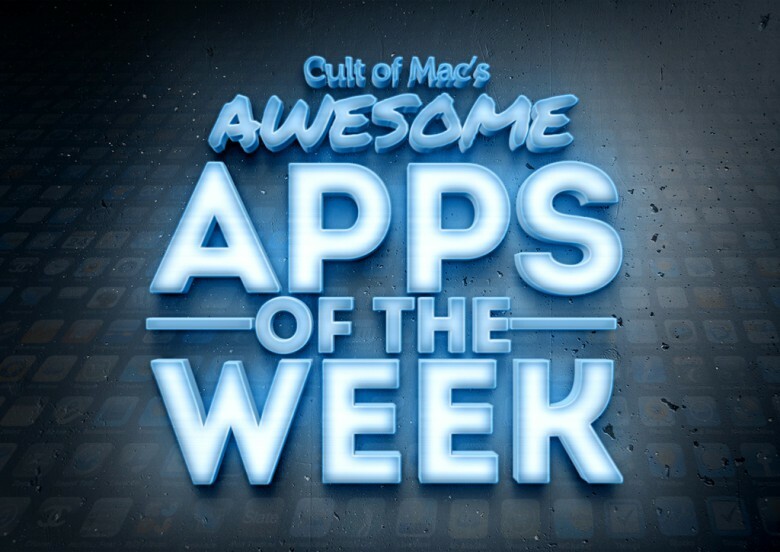 We’ve singled out one of the best options as part of our latest “Awesome Apps” roundup. We’ve also got a great update to a brilliant iOS fighting game, a story-driven racing title, and a big improvement to ESPN’s app for every sport lover out there. Check out our choices below. The first video footage of Apple’s self-driving car has already surfaced on the internet, just over a month after the company first received permission to drive on public roads. 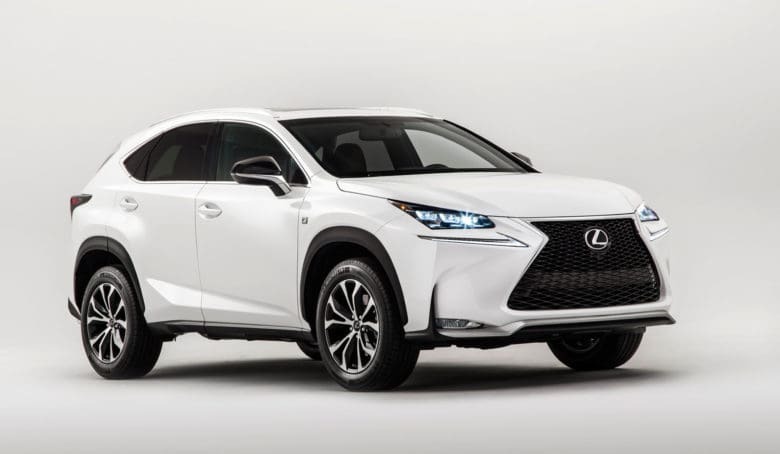 Apple’s self-driving car is actually a Lexus RX450h outfitted with sensors powered by Apple’s own autonomous driving software. Video of the car in action reveals Apple’s project is already highway-worthy as the company races to catch up to its competition. 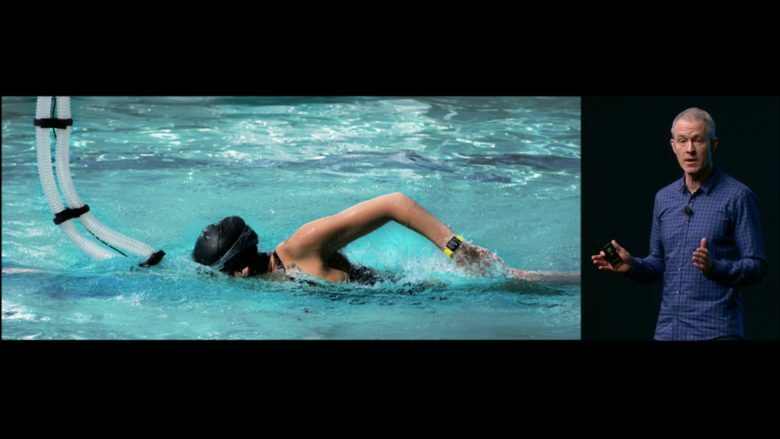 Apple has hired Jeff Norris, a former Mission Operations Innovation Office at NASA’s Jet Propulsion Lab, to work on augmented reality technology. 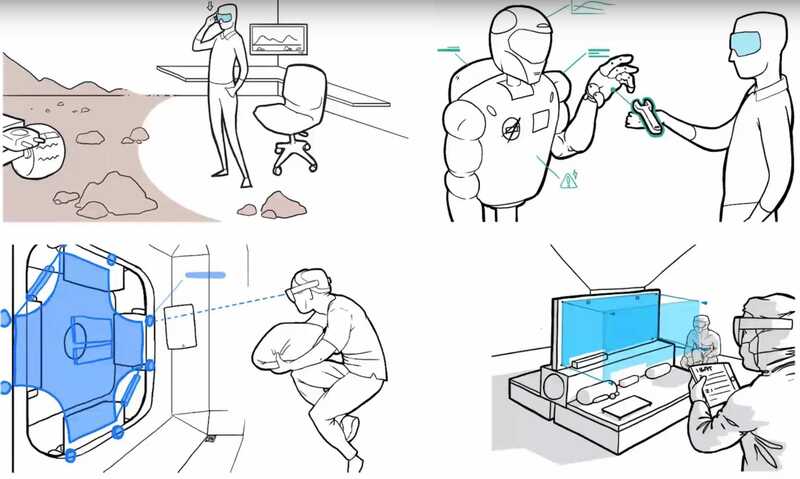 In his previous role, Norris worked on new ways to control spacecraft and robots in space using a combination of VR and AR technologies. Norris joined NASA back in 1999. Apple is tapping into some of the brilliant minds behind NASA’s recent project for its self-driving car concept, according to new documents that unmask some of the scientists on the team. A new filing from the California DMV reveals the identity of the six drivers listed on Apple’s self-driving permit, some of whom weren’t even known to be working for Cupertino. Music and space have a lot more in common than you'd think. NASA’s Juno mission is set to arrive at Jupiter on July 4th, so to celebrate the space agency did the most sensible thing it could think of: team up with Apple and Weezer to make awesome videos about space and music. 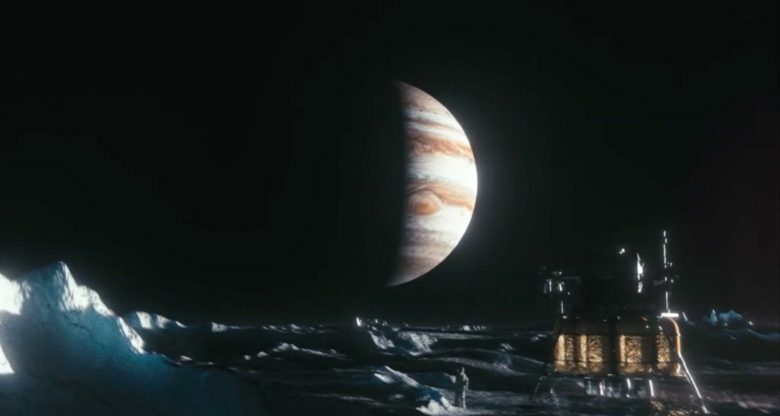 While Weezer created the patriotic rock anthem “I Love the USA” to mark the occasion, Apple created a hypnotic short film called “Visions of Harmony” that explores the link between space travel and music. The soundtrack for the hypnotic film was created by Nine Inch Nails frontman and Apple VP Trent Reznor and collaborator Atticus Ross. 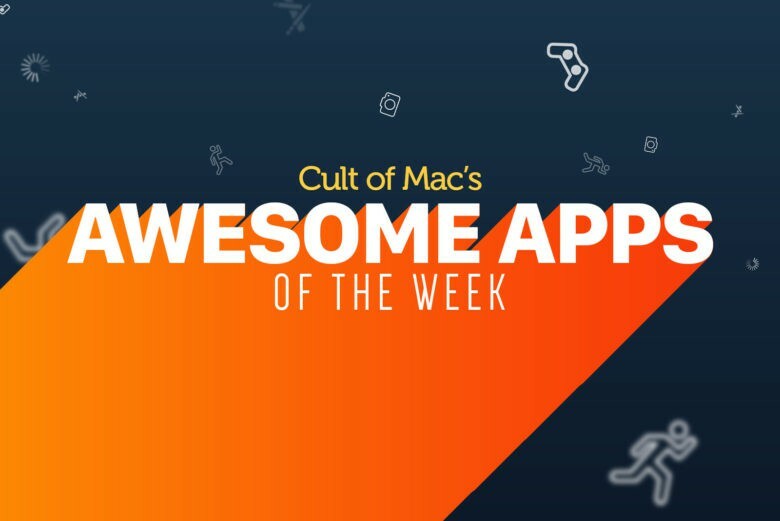 It’s the weekend again, and what better way to spend the remaining hours of Sunday than by checking out the best new apps — and major app updates — to hit the App Store? From a stunning real-time feed of Earth from space to a tremendous Rube Goldberg-style puzzler, you’re almost certain to find something of interest in this week’s picks. Your own private window from the International Space Station! Apple loves talking about Apple TV’s impressive screensavers, which let viewers fly through some of the most jaw-dropping locations on the planet. You know what’s even more impressive than the world’s most gorgeous locations, though? The most dazzling locations out of this world! 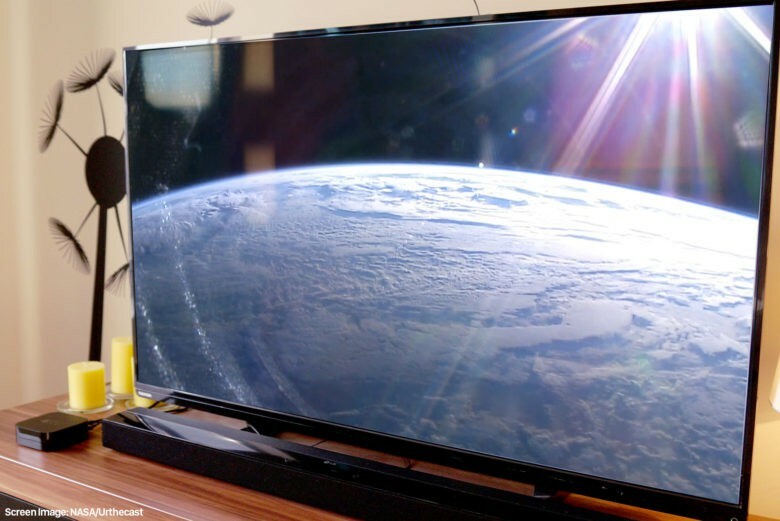 That’s the concept behind NASA’s stunning new Apple TV app, which offers realtime views of the Earth as glimpsed from the International Space Station, among other space-age features. 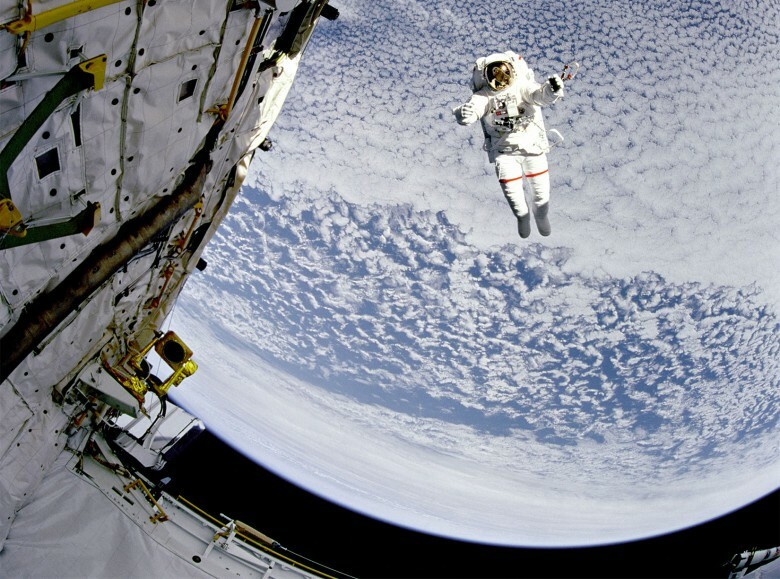 The job of astronaut may require some travel. When companies list “frequent travel may be required” in their job postings, they usually mean flying business class to the annual convention in Omaha and staying at the airport Ramada. It’s a good business practice to let candidates know this up front — especially when the company doing the hiring is NASA and the openings are for astronauts. NASA announced Monday it is looking for people with the Right Stuff for work aboard the International Space Station and flights in new commercial spacecraft and well-traveled Russian Soyuz ships. Oh yeah, a trip to Mars is said to be in the works.